Enjoy our trips and activities of Northern Spain. 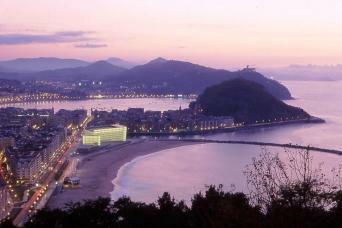 We have paid attention to all details to ensure you have a fantastic holiday in Northern Spain. Hand-picked hotels, the best ideas on things to do in Northern Spain and a selection of gastronomy and wine experiences shape our getaways and tours to the North of Spain. 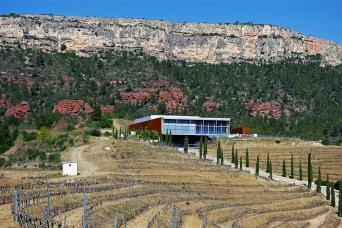 Get to know the wine regions of Ribera del Duero and Rioja with guided visits to some of the most interesting wineries of each region. You will enjoy Spain´s superb gastronomy in San Sebastian and will experience it in a variety of ways, from dining at a Michelin-starred restaurant to a fun and authentic walking tapas tour. The tour begins and ends in Spain´s largest cities, Madrid and Barcelona, 2 cities that are not to be missed and with plenty to see. Our vacations are customizable, so feel free to contact us if you are interested in something a bit different. Our experts are here to help! 7 days of private wine tours beginning in Barcelona and ending in Madrid (the tour can also be enjoyed starting in Madrid). Discover the Spanish wine regions of Ribera del Duero, Rioja, Priorat and Penedés with local expert guides and 6 nights of hotel accommodation which include a 5 star hotel at a winery, a castle and 5 star hotel at an old monastery. 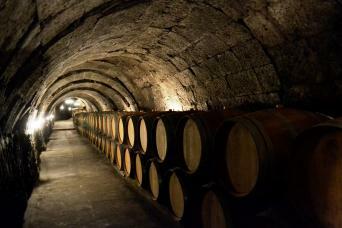 The ideal tour for wine lovers with luxury transportation, expert soumiller guides and top wineries and wines. The tour can be customised: our experts are here to help! 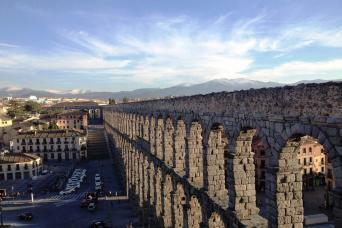 Considering a touring holiday in Nothern Spain? Fantastic greenery and unspoilt beaches, welcoming culture and probably Spain´s best gastronomy are some of the reasons to visit this less known and frequented part of Spain. In this small guide we will provide you with some basic information on this part of Spain. To most people the first image that comes to their minds when they think of Spain is the Mediterranean sea; a "paradise" of good weather and sun all year round. 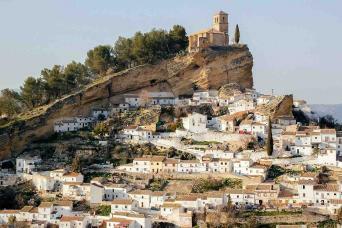 Spain is a rather large country and its Northern regions enjoy a balanced four season climate. This means winters with rain and sometimes snow and warm and sunny summers in which, however, visitors should be prepared for cloudy days at some point during their vacation stay. You can find more detailed information about the weather in this part of Spain in this post. 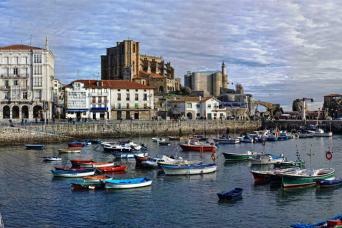 You will also find here information on the best months to visit the North of Spain. With so much to see and enjoy it will not be simple to decide what to include and what to visit. 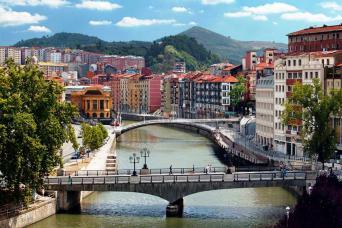 We recommend at least 7 days to enjoy the North of Spain from its borders to France and Portugal. The region is very ecletic and offers elegant cities, stunning beaches, fantastic green areas and mountains and a wealth of heritage... Add to this its restaurants, taverns and bars and you will start considering 2 weeks instead of one. We strongly recommend this post which provides with a good summary of things to do and see in North of Spain. Very different from beaches in the South and Mediterranean coast, the North of Spain offers many beaches. From city beaches like the ones in San Sebastian or Gijon to beaches inside natural protected realms, we are sure you will find you rmatch no matter if you enjoy surf or sunbathing. We have our favorites, and we share our top 20 beaches in Northern Spain in this post.